Today I’m talking about two things I love – Reading and Ice Cream. And I’ve decided that you should always eat ice cream while reading a great book. Part of Connor’s homework requires him to read for 20 minutes every night. Thankfully he enjoys reading but he tends to want to read the same books over and over or the same type of book all the time. Right now he is obsessed with reading about insects and animals. Last week’s book from the library was about snakes and he had to take it with him everywhere we went. The monthly reading log he has to do for school can get a little boring so I thought it would be fun to create a Reading Bingo. Plus, I think Connor is starting to feel that reading is something that he has to do instead of something that he wants to do. 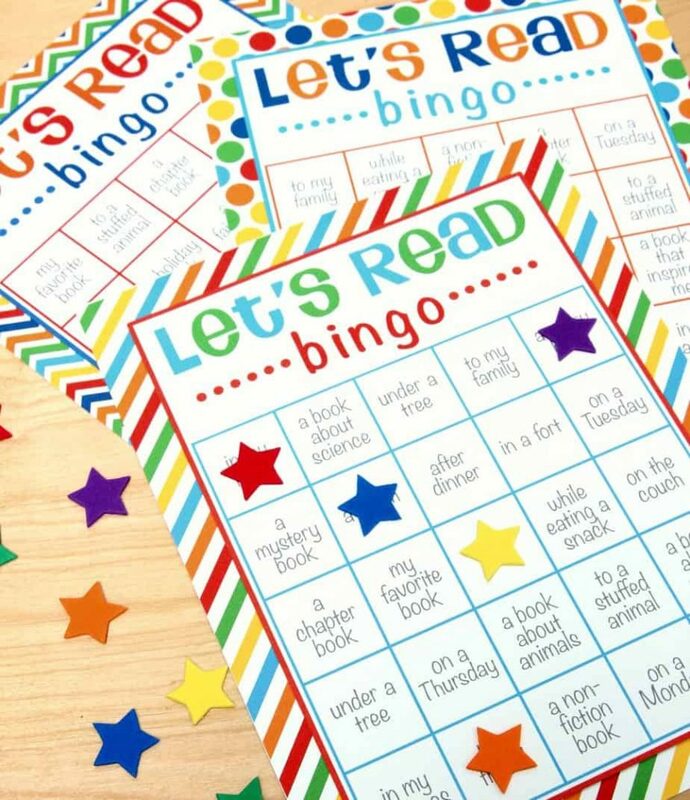 Download HERE to print your free printable Reading Bingo sheets. I’m hoping the Reading Bingo will make reading time more enjoyable and encourage him to read different genres. The best part of the Reading Bingo is that he will be rewarded every time he completes 5 tasks. To reward Connor for getting “bingo”, I bought a few Jr. Frosty™ Halloween Coupon Books from my local Wendy’s®. These make the best rewards! Connor gets rewarded for reading, I get to enjoy a Frosty™ with my favorite little guy and we are supporting the Dave Thomas Foundation for Adoption®. 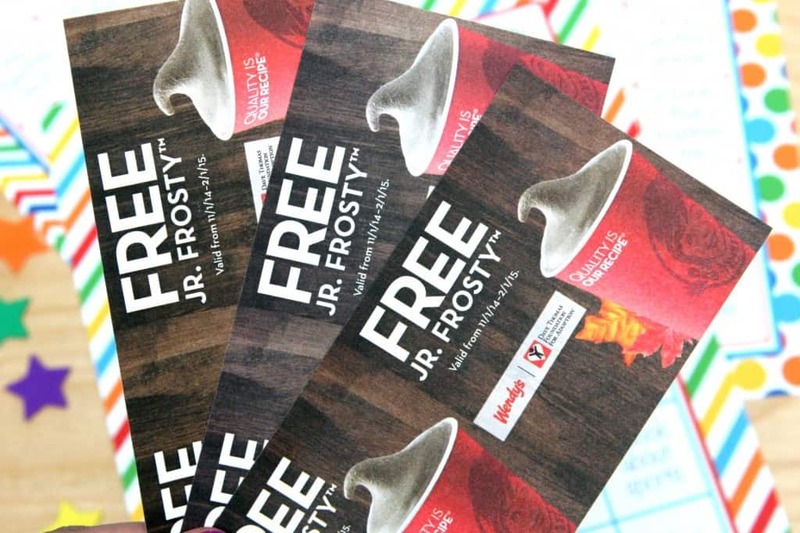 Each coupon book contains coupons for 5 or 10 free Jr. Frosty™ Treats and only cost $1. Ninety cents to every $1 coupon booklet sold between 9/15 and 10/31 will benefit the Dave Thomas Foundation for Adoption®. Wendy’s® goal is to give $10 million to the found this year so let’s support this great cause. 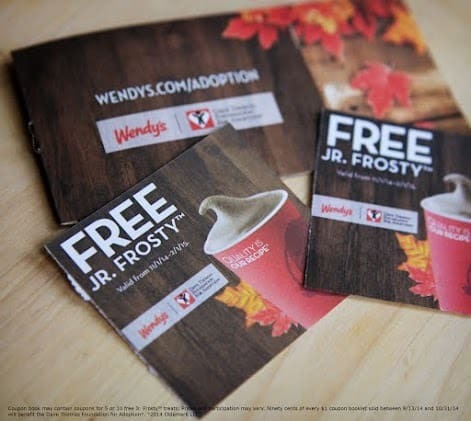 Stock up on Jr. Frosty™ Halloween Coupon Books between now and October 31st and help support foster care adoption. They make great Halloween treats, party favors, stocking stuffers and so much more! My kids love Frosty’s, so I will definitely be picking up a book or two of these. 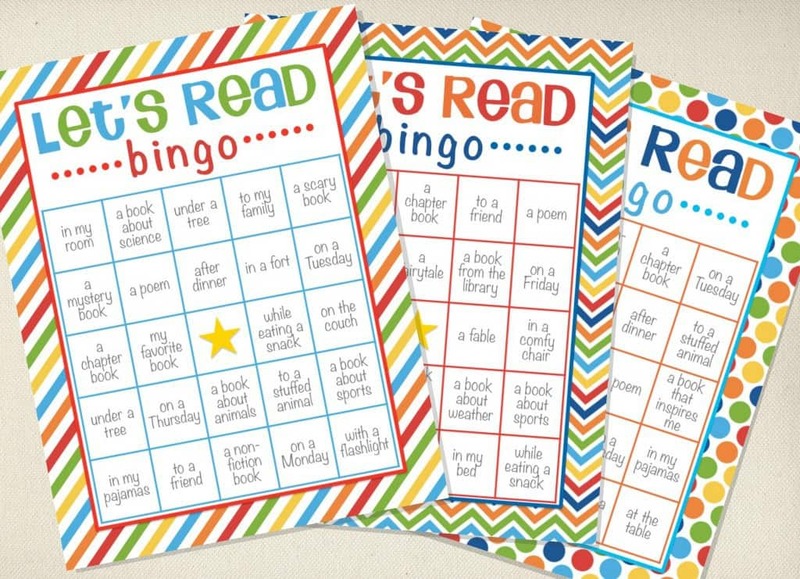 Reading Bingo is a seriously ingenius idea, and the Bingo cards are adorable to boot! You’ve created a great incentive program for him with the Wendy’s Frosty’s coupons as well. I have long been a fan of the work the Dave Thomas Foundation for Adoption does for kids in the foster care system. They do phenomenal things for kids who need it most. Oh that’s great! I could make a simpler version for my five year old! Very interesting, it would seem that ice creme should be good enough motivation for anyone! Great move by Wendy’s! What a great way to play and learn! What a great way to get him to read more. Maybe I’ll institute something like this. This is so awesome. A great way to get kids interested in reading. And I love Wendy’s! We read about 20 minutes every night too. One of the things I most look forward to doing. I like the Wendy’s books, those are great for what they support and everyone loves a frosty. I love that more companies are getting involved in reading programs. I remember doing the Book It! program when I was a kid and I loved it! My son had his first Wendy’s burger a couple of weeks ago. He really enjoyed it they are a really great company and I think the story behind the creator Dave is so powerful and inspiring. I think your idea is really going to make a difference. I love the bingo! those are great printables. i loved playing car bingo. What a great clever idea to keep[ kids interested in reading.